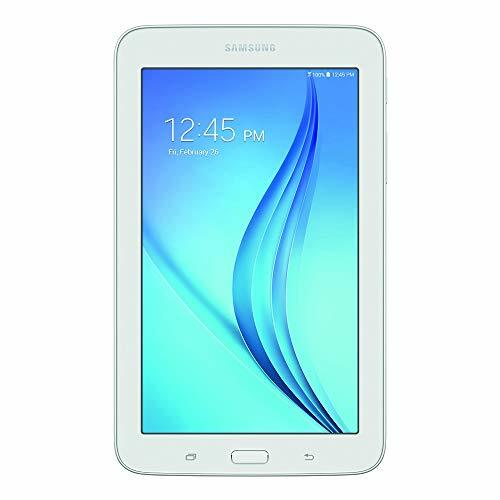 There are many of features as regular tablets that can help meet your family’s home computing needs. Designs are optimized for the specific needs of children and parents. 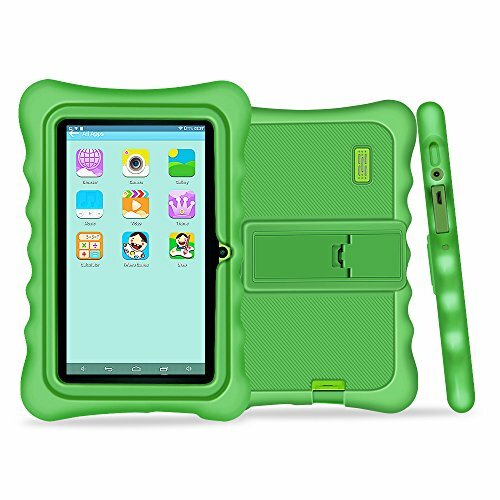 With a Comfortable touch and Chic Design protective Silicone Case,kids tablets have slim dimensions that make them easy to slip into a purse or the backseat pocket in a car. Quad core processor brings best experience for reading and watching. 1024*600 HD resolution delivers bright colors and crisp pictures. Tiny fingers can easily operate this tablet for the full-touch screen. Google Android 4.4 KitKat operating system offers high speed and responsiveness to run educational apps and to play popular puzzle games. Dual cameras are convenient for video chatting and photo taking. Built-in Wi-Fi, fast and smooth internet connection is also available for cartoons and fun videos. Colorful Cute designs for choices! Best gift for Christmas, New Year, Easter ,Children’s Day,and Birthday,etc. 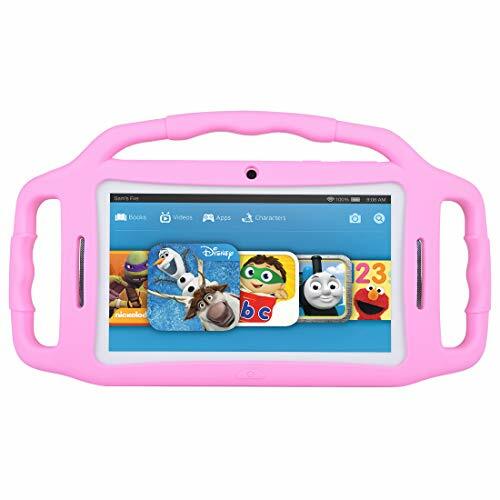 The tablet will meet all you needs and Kids will love it. 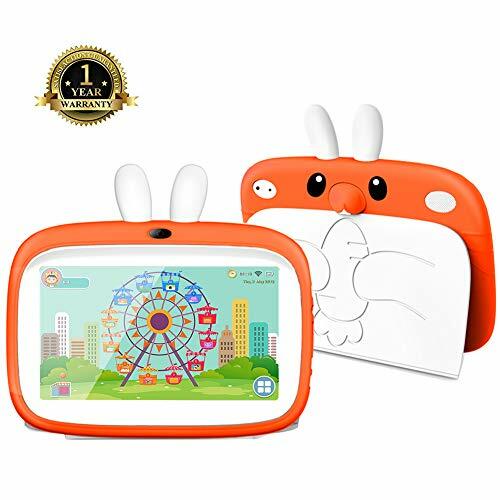 Yuntab iWawa kid tablet with quad core A33 1.5 Ghz CPU fast Android 4.4 with Safe & funny iWawa Kid’s software app pre-load,safe & funny kid like Learning & Playing Apps Built-in, Free Various Kids Apps in Kids Store. With 512+8GB, extendable to 32 GB with an SD card solt; Connected to the world: Built-in Realtek 802.11b/g /n wifi. Support Parent password control and Multiple Accountsn, four kids account. The 7-inch IPS touch screen HD 1024*600 high resolution gives you magnificent pictures and excellent experience of view. Meanwhile, it is slim and stylish, ultra-thin with a thickness of only 9 mm.